We aren’t a giant corporation, or a dealership that is owned by some large dealer group from a different province. We were born in Fredericton and we live in Fredericton. We work hard every day in our dealership and we pride ourselves in having the absolute best and engaged team of staff members in the business. We don’t play any price or payment games, unlike many of our close competitors. You can buy any vehicles we have for sale for the price or payment that we market it at, regardless of whether it is online or on the window of the vehicle. Our displayed payments include tax, interest and all fees. We would never manipulate these numbers … the only way we know how to do business is with honesty and integrity. Once you allow us to earn your business, you will be rewarded with Service credits, vehicle discounts and the most lucrative referral program on the planet. We believe that we need to reward and support those that support us … and we do. We have a full-time team dedicated to finding the highest quality Pre-Owned Vehicles at the absolute best possible prices. 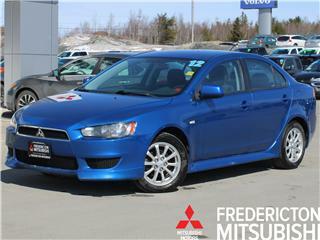 You will not find a higher quality Pre-Owned Vehicle anywhere! 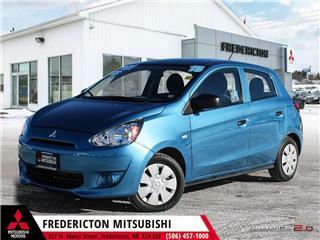 See our current inventory here. 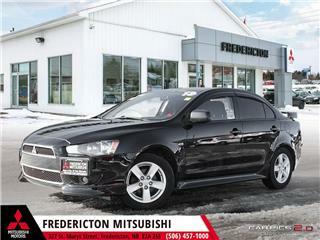 Serving the Fredericton area, Fredericton Mitsubishi, located at 327 St. Marys Street in Fredericton, NB, is your premier retailer of New and Used Mitsubishi vehicles. Our dedicated sales staff and top-trained technicians are here to make your auto shopping experience fun, easy and financially advantageous.